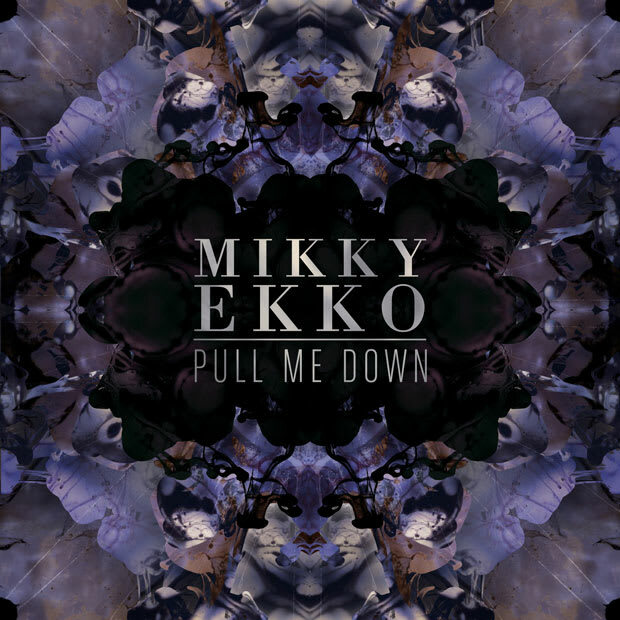 Listen: Mikky Ekko "Pull Me Down (Ryan Hemsworth Remix)"
A few weeks back we brought you Mikky Ekko’s new single, “Pull Me Down,” and now we get Ryan Hemsworth’s own take on the track. For his remix Hemsworth takes the laid-back and ethereal cut, originally produced by Clams Casino, speeds the whole thing up and makes things even spacier. Listen to that below, grab Ekko’s original single on RCA now and look out for his debut LP sometime next year.